This week I had an amazing chat with one of Britains best trainer's, Ben Mudge. But he's also known as...... THOR, of Asgard! 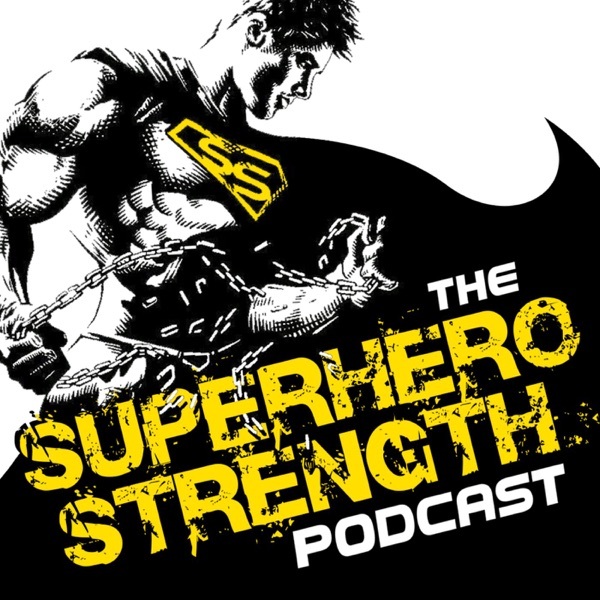 Listen as Ben and I talk about training and how to build a physique worthy of the God of Thunder. We go deep into Ben's origin story and then go even deeper into the geek talk. Who will win between Hulk & Thor? Will they still be friends from work after Ragnarok?